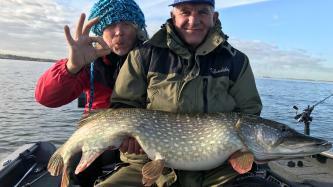 Fishing for huge Perch together with World Champion Willem Stolk. Fishing Will be Done from a 2075 ft Lund Pro V Bass 250 HP. 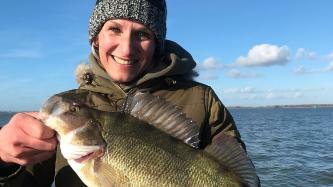 These Perch grow over 3 kg. Hard work, but a lifetime experience. Use of rods, reels and licsenses are included. Also a video of the trip. 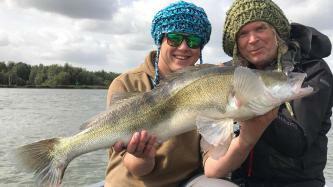 Predator Fishing on 7 Rivers. World Champion 2017 Willem Stolk is your Guide. A one of a kind experience. 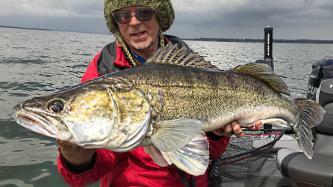 Pike, Perch and zander are targetfish. Videoclip of the trip included. A Great adventure. Closer to nature, Closer to people.